Copper Cliff Public School is located in the community of Copper Cliff, Ontario, approximately six kilometers west of the City of Greater Sudbury. 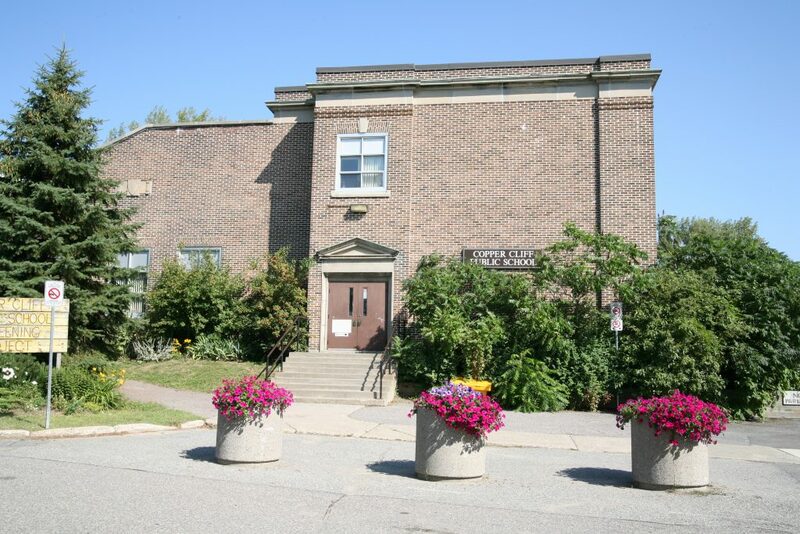 Originally built in 1937 as Copper Cliff High School, it became Copper Cliff Public School in 1981 and maintains a strong connection to multiple generations in the community. Beautiful shade trees and a very inviting schoolyard surround Copper Cliff Public School. A frog pond, sports and climbing equipment, and park benches for relaxing enhance the outdoor experience. An ongoing re-greening project, involving both the community and the school, continues to ensure the enhancement of school grounds. Copper Cliff Public School reflects the rich historical fabric of the community. The local headquarters for Vale, one of the world’s largest mining producers, Copper Cliff has welcomed generations of children as well as newcomers to the area. In addition to our Kindergarten to Grade 8 classrooms, the school houses three Intensive Support classrooms, for a total of approximately 210 students. Among our other partnerships, our school hosts a Best Start Hub and before and after school daycare. 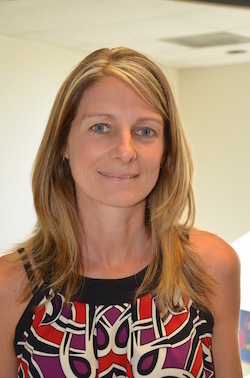 The school is closely connected to the community and benefits from the strong support of parents. Our mission at Copper Cliff is to enhance the learning and development of the whole child and to foster an enriching educational experience. With a strong commitment to maintaining a respectful tone within the school, staff members encourage a growth mindset from all learners. Our school is family oriented, with strong connections to the community. Staff members show pride in the school and maintain personal connections with older students and graduates. Our staff has established a culture that is open to change, receptive to new strategies, and highly collaborative. Ongoing Learning Cycles allow our teachers and students to learn with and from one another. Staff members are dedicated teachers who care about kids. Recently, a greater focus has been placed on effective mathematics instruction. Teachers aim to balance problem solving while developing mental math strategies. Technology is another focus at CCPS; students are encouraged to use these supports, at school and at home, to demonstrate their learning. Our school is equipped with chrome books, iPads and SMART board technology to further enhance learning. Teachers have high expectations for all students and collaborate to determine what supports students need. The school emphasizes integration support and accommodation for students with learning needs. Our school benefits from the support of our dedicated School Council members. Fundraising has supported several improvements to technology and to playground renewal, and members of our community volunteer regularly. The council aims to work constructively with administration, staff, and community members to find innovative solutions that support and enhance the school environment. Copper Cliff Public School is a true community school; close enough so older students can walk from home. The Public Library, Dow Pool, McClelland Arena, Copper Cliff Museum, Diorite outdoor rink, Italian Club and Curling Rink are just some of the community partners that are also within walking distance. Looking for child care at Copper Cliff Public School?